For their dedication, leadership, and perseverance, it is my pleasure to present Jolan Wong and Chantal Beauchesne with a 2016 MP Commendation award. 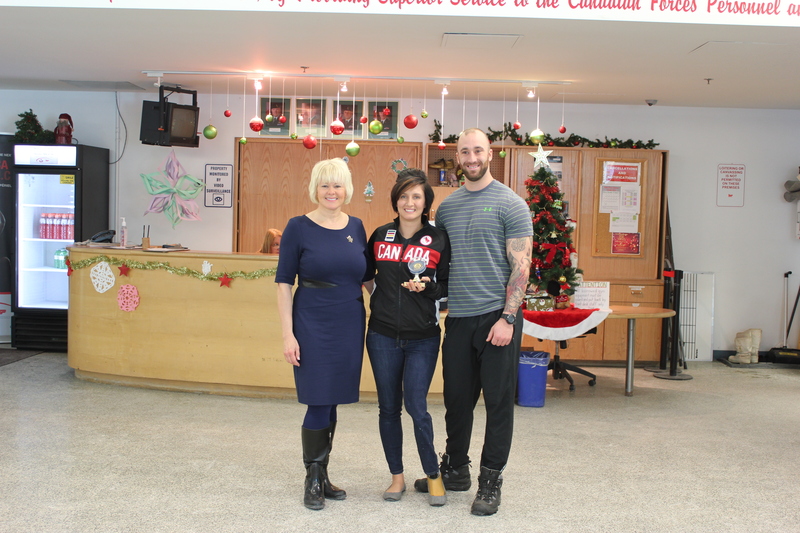 Jolan and Chantal’s awards were given in recognition of their leadership and inspiration to all Canadians as members of our National Sitting Volleyball Team. Jolan and Chantal were both members of the bronze medal winning sitting volleyball team at the 2015 Parapan American Games in Toronto. That bronze medal win earned Canada its first ever sitting volleyball team to qualify for the Summer Paralympic Games. Jolan Wong has been a member of Canada’s national sitting volleyball team since the 2010 World Championships, bringing a wealth of international experience to the team. Jolan has not let losing a leg to bone cancer at age 13 keep her from living a healthy and active life. Jolan is a mother of two, and is currently studying to become a personal fitness trainer. Chantal Beauchesne was introduced to sitting volleyball shortly after a motorcycle accident is 2009, and despite never playing the sport before and still recovering from her accident, she proceeded to make the national team for the 2010 World Championships. She credits sport for saving her following her accident. Originally hailing from St. Isidore, Ontario, Chantal now resides in Petawawa with her common-law husband, who is a member of the Canadian Armed Forces. The MP Commendations are an award given to Canadians in honour of their contributions and achievements in our communities. 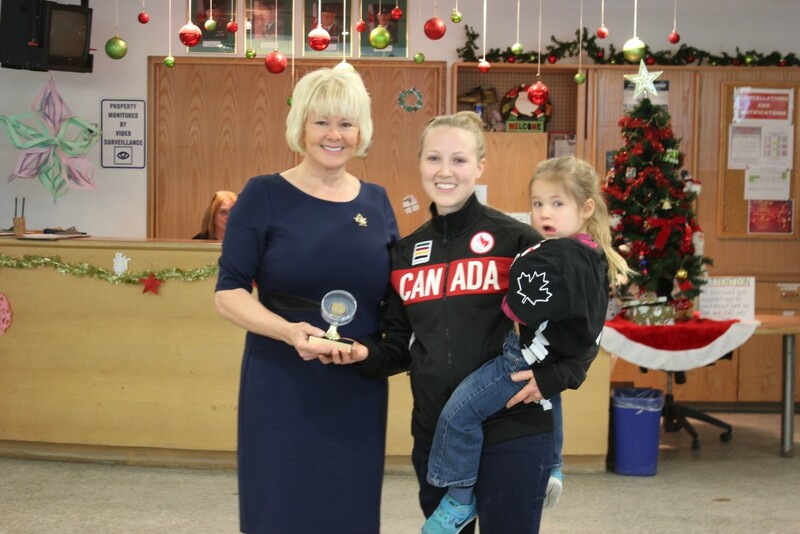 The idea for MP Commendations came from the 2012 Queen’s Diamond Jubilee award, where hundreds of area volunteers and community leaders were nominated, but only a handful were selected. For more information on MP Commendations or to nominate someone you believe is deserving, please, visit my webiste. Canadians Living with Disabilities Want Full Tax Benefit – Keep Your Marijuana!